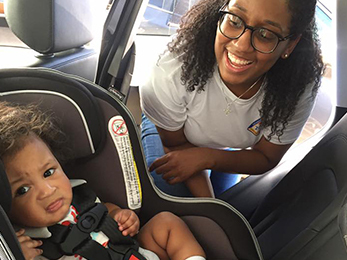 For the last 4 years Tim's has been a partner with the Louisiana Accident Prevention Task Force and Safe Kids Worldwide as a Child Passenger Safety Seat fitting station. We happily donate our time to educate care givers on the proper way to transport their children. We check that the seat is the right seat for your child, and adjusted properly. Check to see if the seat has been recalled. And help the care giver install the seat in the vehicle according to the manufacturers recommendations. 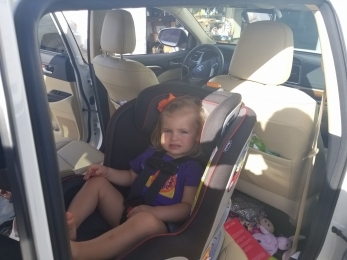 This free service is just part of Tim's commitment to Child Passenger Safety. Through Child Seat events and appointments at our fitting station Tim's is responsible for helping over 1000 kids travel more safely.